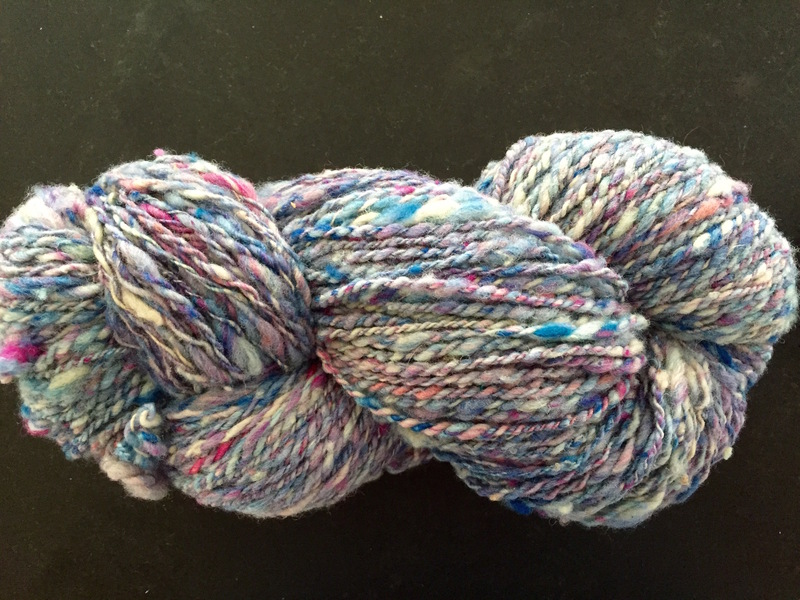 This lovely skein of handspun comes from the Barrington Woolen Mill, part of the Nova Scotia Museum System. 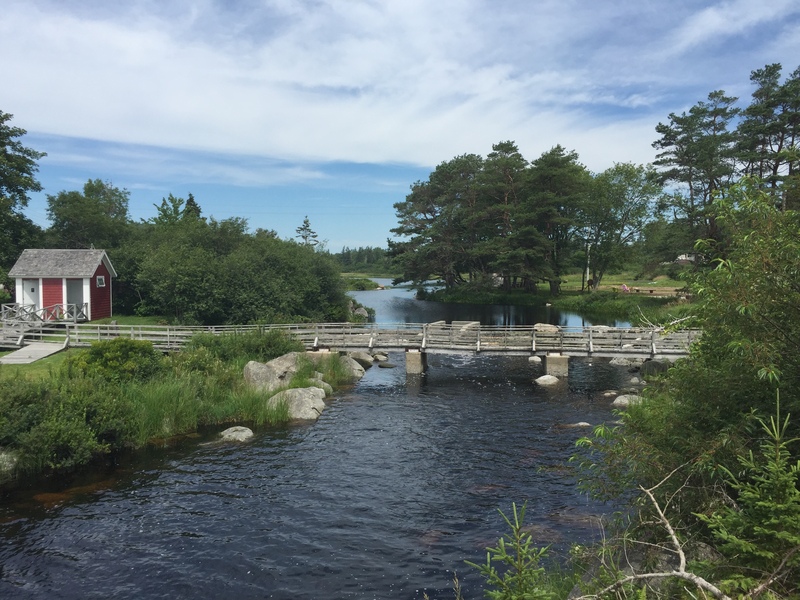 BWCo just spent a wonderful few days visiting various museums along the south shore of Nova Scotia – of particular interest, of course, were the old carding mills and woolen mills. At the museum, the women who give the tours are also weaving and spinning, and selling their work. They were clearly, and rightfully, proud of what they were creating. We had a long talk about various ways to set up looms, and what they were spinning. They told us that when they started working there they didn’t know how to weave or spin, and had taught themselves, essentially. Later on our way, we happened along a more modern-day wool processer in Yarmouth, and were given a wonderful tour. It’s such a joy to see these industries still working today. 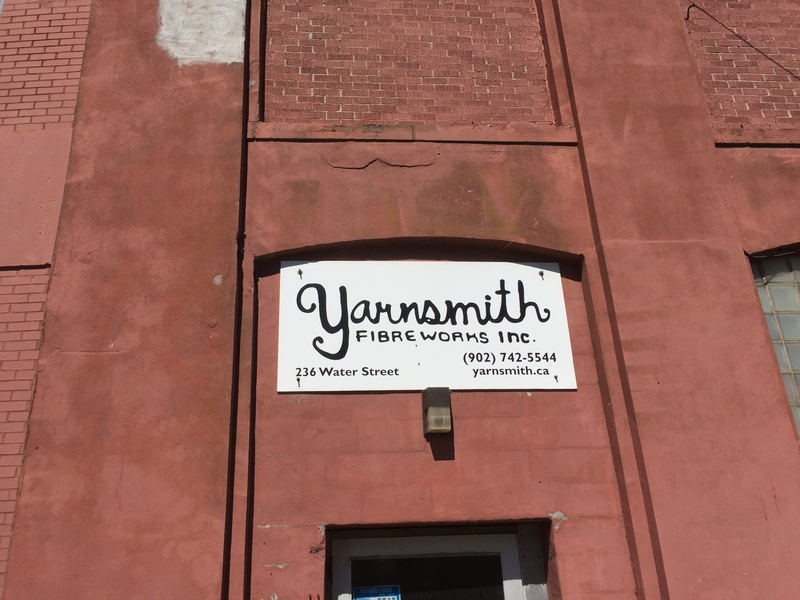 Thank you, Yarnsmith Fibreworks Inc.​ for your generously given time. Along with the other fibre processors in Nova Scotia, you are helping to keep a tradition alive.